Home>New Songs>Quentin Miller Songs> Jeremih Joins Quentin Miller On New Single "Cyan"
It’s unclear if this is the first taste of an upcoming project or just something for the fans, but we’re definitely here for a QM x Jeremih collab. Available on iTunes, take a listen to the new single and let us know what you think. Look for Jeremih’s delayed MihTy project with Ty Dolla Sign to be on the way as well. 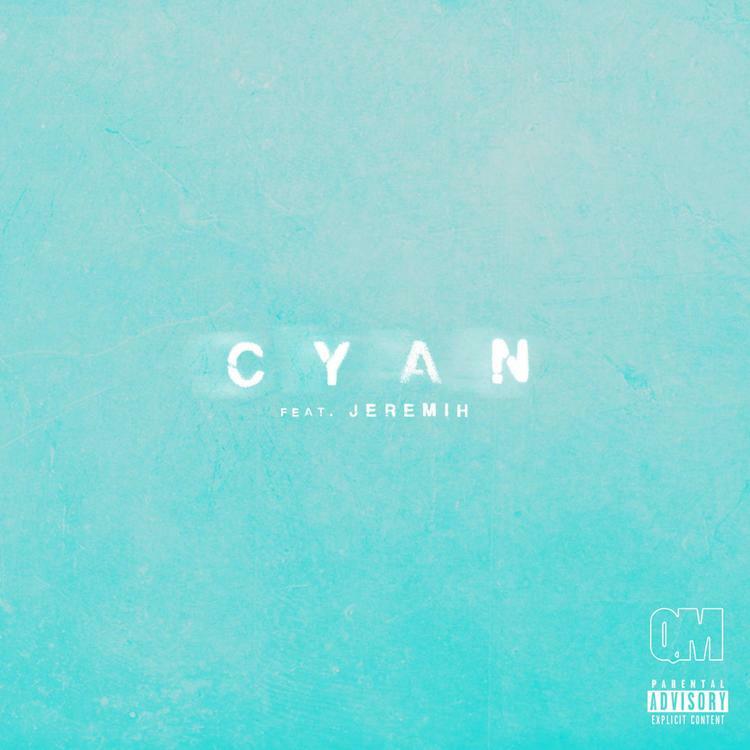 SONGS Jeremih Joins Quentin Miller On New Single "Cyan"